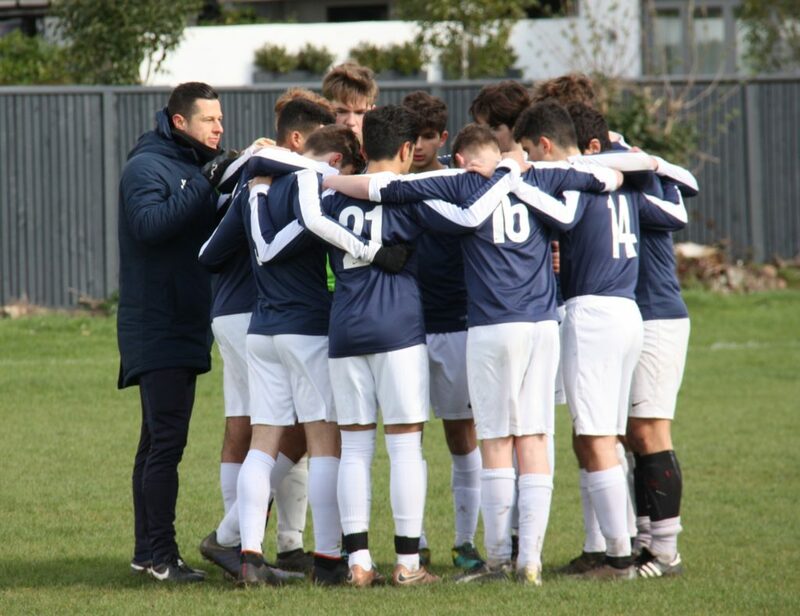 Congratulations to the U18’s who won their League Cup Semi Final against Kingstonian on Sunday March 17th. Well done to all the 21 players in the squad who have helped us get this far this season, this is a huge archievement. Special thanks to James our coach, Michael who has been a mentor to many at the club and the parents who support and help us each week. “The lads should be proud, this is a squad that was only created at the start of this season and to now be in the Final is a superb recogntion for the quality and togetherness we have”.Come on you Lions …….